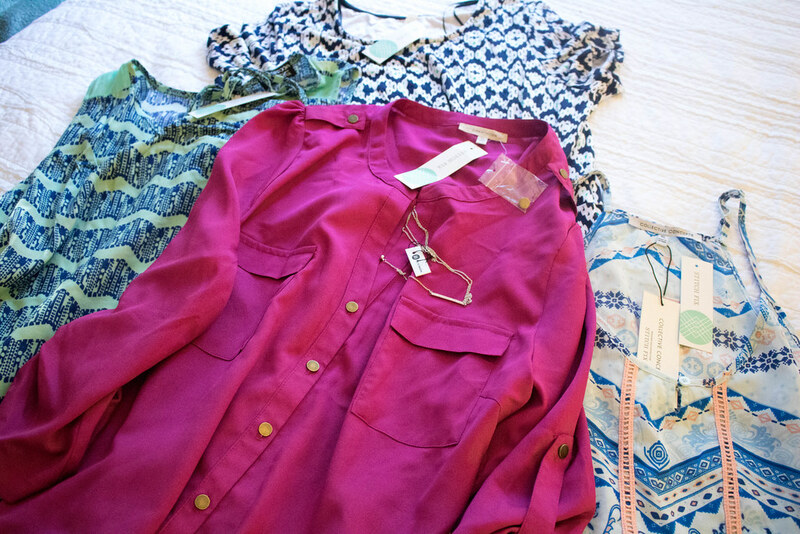 This month’s Fix included a dress, three tops, and a necklace. One of the tops I’ll need to grab a strapless bra for, but I need to go bra shopping anyway so it all works out! I love the pieces I got this month!